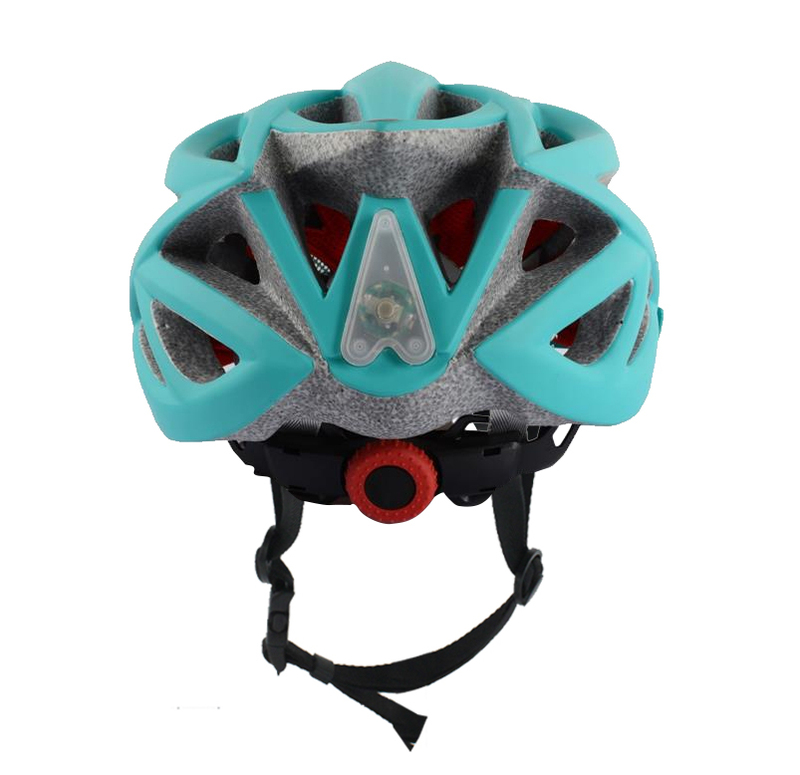 High quality environmental PC material top shell. 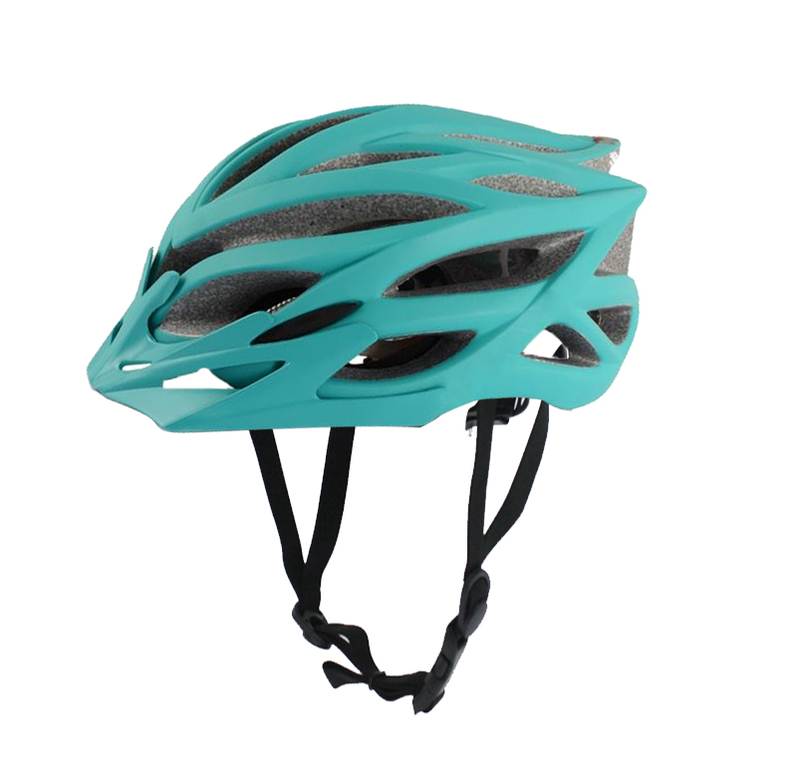 ◆Take away the heat, keep cool and ventilate, always comfortable and airy at any angle, refuse the heat. 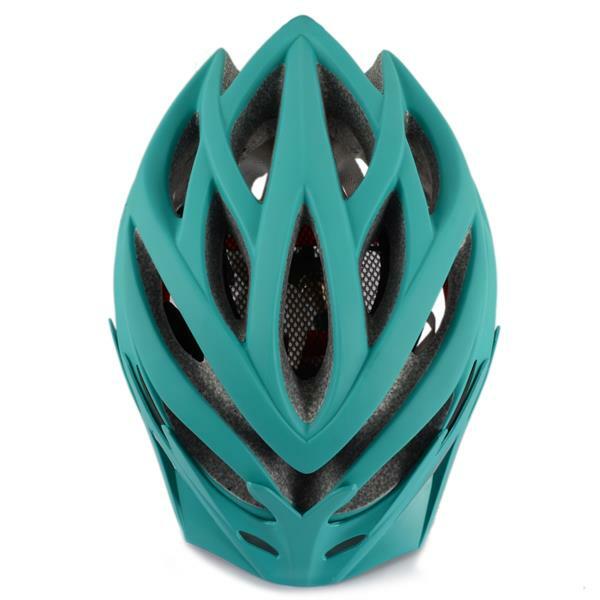 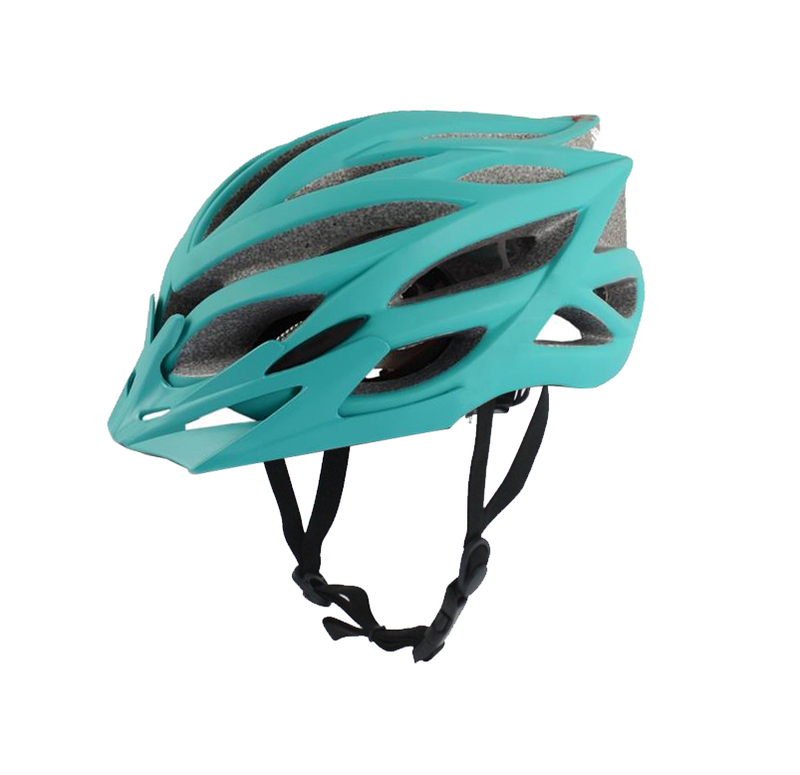 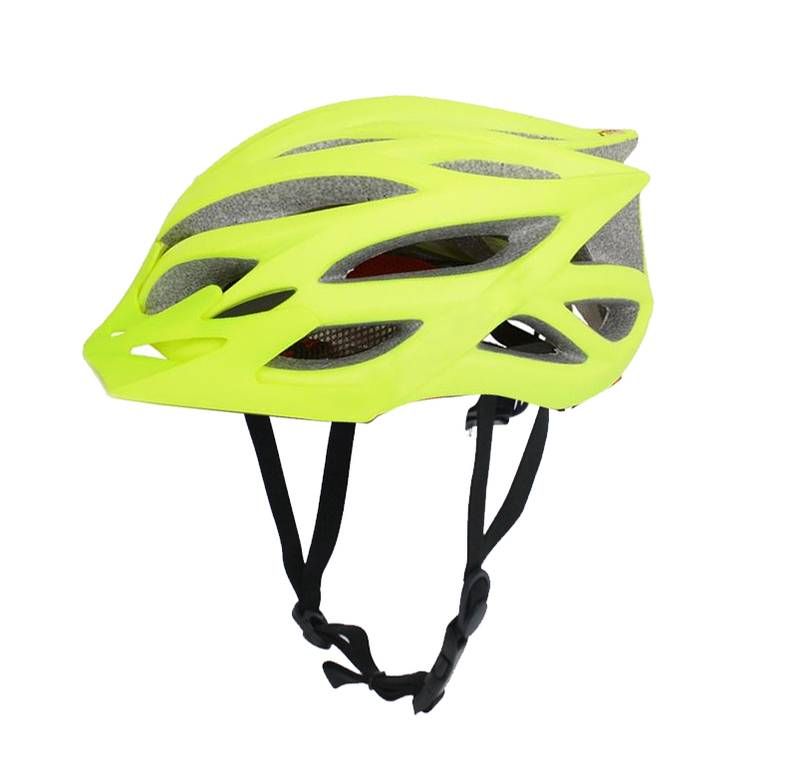 Soft regulating system to improve comfortable and better fit in the helmet and head. 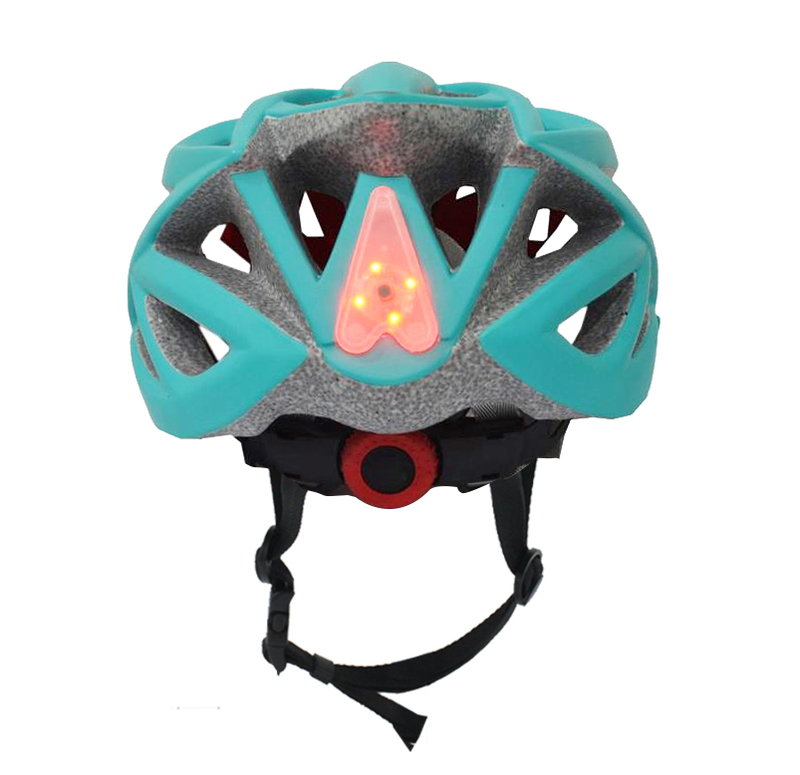 Smart LED lighting make your helmet cool. 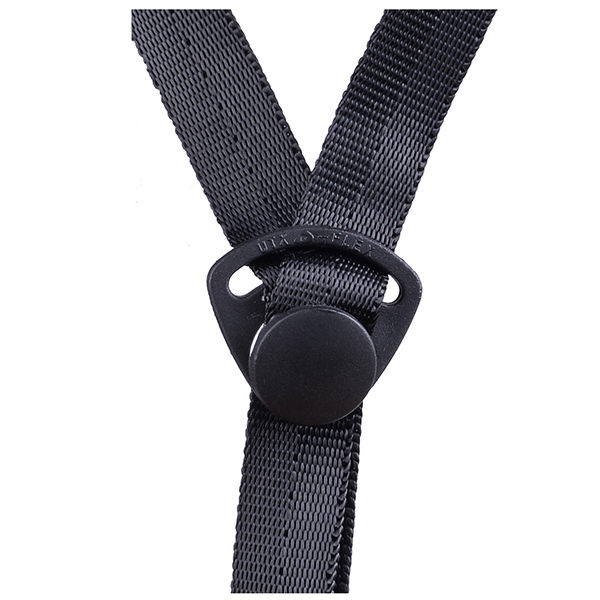 Adopt environmental protection nylon material, strong and firm, not easy to change.